Levis 510 men's Skinny Jeans in Black , Available in men's sizes. UK 29,UK 31,UK 31,UK 32,UK 32,UK 33. Free Next Day Delivery and Free Returns on all orders! Levis 508 men's Skinny Jeans in Blue , Available in men's sizes. UK 34,UK 36,UK 34,UK 36,UK 38,UK 29,UK 29,UK 30,UK 31,UK 30,UK 32,UK 32,UK 33,UK 33. Free Next Day Delivery and Free Returns on all orders! Levis 527 men's Bootcut Jeans in Blue / MEDIUM , Available in men's sizes. UK 38,UK 29,UK 33. Free Next Day Delivery and Free Returns on all orders! Levis 511 SLIM FIT men's Skinny Jeans in Grey , Available in men's sizes. UK 34,UK 36,UK 38,UK 28,UK 29,UK 30,UK 31,UK 30,UK 32,UK 32,UK 33,UK 33. Free Next Day Delivery and Free Returns on all orders! Levis 511 SLIM FIT men's Skinny Jeans in Blue / Raw , Available in men's sizes. UK 34,UK 36,UK 38,UK 28,UK 29,UK 29,UK 33,UK 36. Free Next Day Delivery and Free Returns on all orders! Levis 508 REGULAR TAPER FIT men's Skinny Jeans in Black , Available in men's sizes. UK 28. Free Next Day Delivery and Free Returns on all orders! Levis 511 SLIM FIT men's Skinny Jeans in Black , Available in men's sizes. UK 36,UK 34,UK 36,UK 38,UK 33. Free Next Day Delivery and Free Returns on all orders! 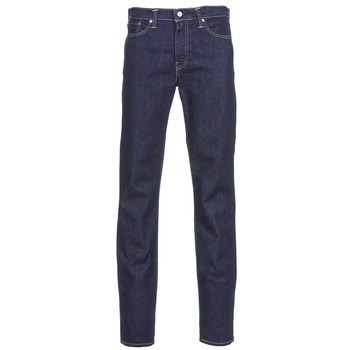 Levis 508 REGULAR TAPER FIT men's Skinny Jeans in Blue / Raw , Available in men's sizes. UK 28,UK 29,UK 30. Free Next Day Delivery and Free Returns on all orders! Levis 511 SLIM FIT men's Skinny Jeans in Blue / Dark , Available in men's sizes. UK 34,UK 36,UK 34,UK 36,UK 38,UK 31,UK 30,UK 32,UK 32,UK 33,UK 32,UK 36. Free Next Day Delivery and Free Returns on all orders! Levis 511 men's Skinny Jeans in Blue / Clear , Available in men's sizes. UK 38. Free Next Day Delivery and Free Returns on all orders! 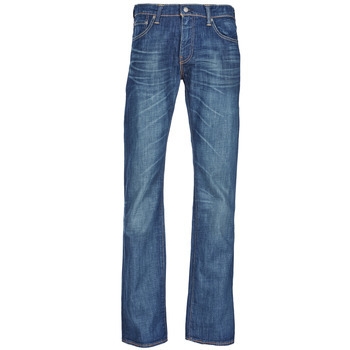 Levis 511 men's Skinny Jeans in Blue / Raw , Available in men's sizes. UK 34. Free Next Day Delivery and Free Returns on all orders! Levis 508 men's Skinny Jeans in Blue / Raw , Available in men's sizes. UK 28,UK 29,UK 29,UK 32,UK 32. Free Next Day Delivery and Free Returns on all orders! Levis 511 SLIM FIT men's Skinny Jeans in Blue / Clear , Available in men's sizes. UK 36,UK 34,UK 38,UK 32,UK 33,UK 33. Free Next Day Delivery and Free Returns on all orders! 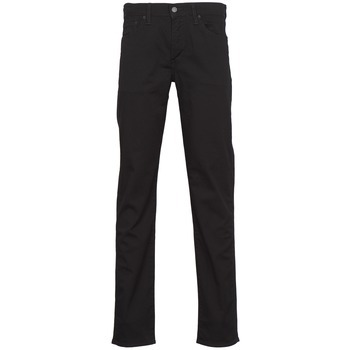 Levis 511 men's Skinny Jeans in Black , Available in men's sizes. UK 34,UK 36,UK 36,UK 28,UK 29,UK 29,UK 30,UK 31,UK 30,UK 31,UK 32,UK 32,UK 33,UK 32,UK 33,UK 36. Free Next Day Delivery and Free Returns on all orders! Levis 511 men's Skinny Jeans in Blue / Dark , Available in men's sizes. UK 36,UK 36,UK 38,UK 33. Free Next Day Delivery and Free Returns on all orders! Levis 527 men's Bootcut Jeans in Blue / Dark , Available in men's sizes. UK 38,UK 29,UK 31,UK 30,UK 31,UK 32,UK 32,UK 33,UK 33. Free Next Day Delivery and Free Returns on all orders! Levis 527 LOW BOOT CUT men's Bootcut Jeans in Blue / Clear , Available in men's sizes. UK 34,UK 30. Free Next Day Delivery and Free Returns on all orders! Levis 510 men's Skinny Jeans in Blue / MEDIUM , Available in men's sizes. UK 38. Free Next Day Delivery and Free Returns on all orders! Levis 527 men's Bootcut Jeans in CALIFORNIA , Available in men's sizes. UK 34,UK 34,UK 36,UK 38,UK 29,UK 30,UK 31,UK 30,UK 31,UK 32,UK 32,UK 33,UK 33. Free Next Day Delivery and Free Returns on all orders!